Stylish Halter Apron Pattern in Three Sizes. 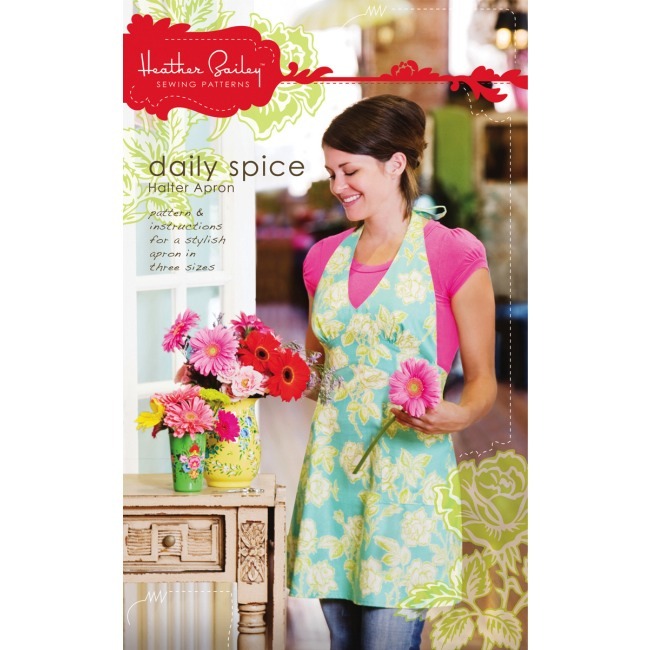 The Daily Spice Apron Pattern is a stylish halter apron design by Heather Bailey. 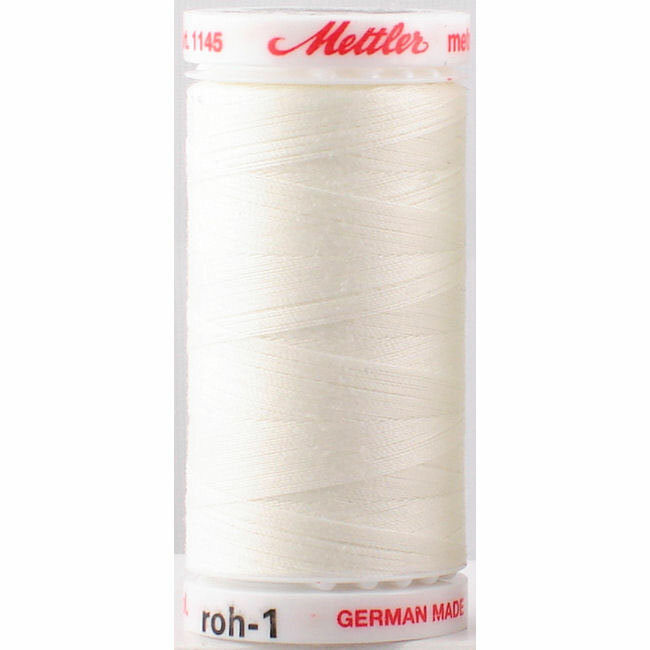 Perfect for adding a touch of spice to your cooking - great for gardening and crafting too! This fashionable & flirty apron pattern includes three adjustable sizes: Woman's Small (6-10), Medium (10-14), and Large (14-18). Pattern includes detailed instructions with clear illustrations and helpful construction tips. Includes full size pattern pieces.